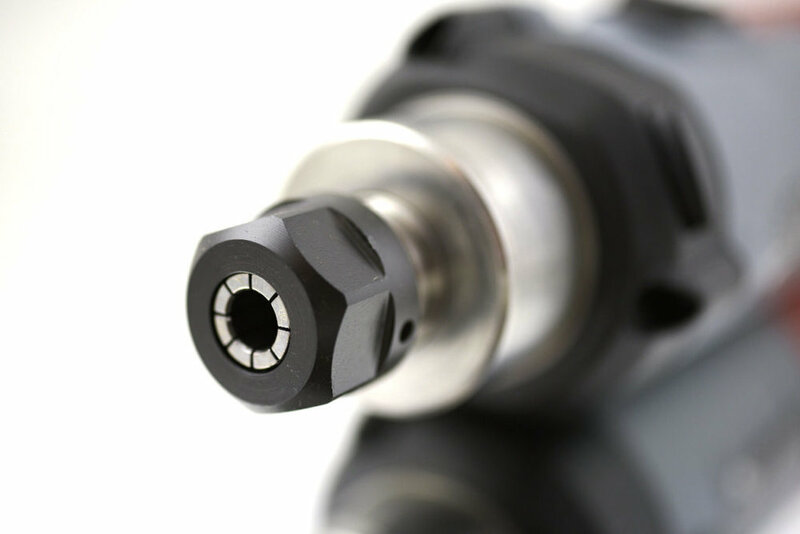 The Kress FME-1 and FME-P are high end router spindles and a staple solution when you need an inexpensive router spindle for your CNC machine. There are two models of the 1050W spindles from Kress with 5,000 - 25,000 rpm. 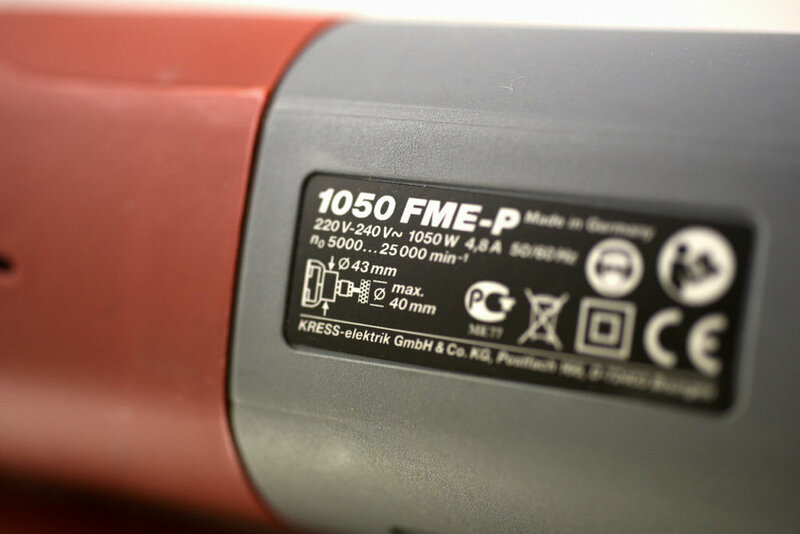 There is the standard Kress 1050 FME-1 and the Kress 1050 FME-P. The latter takes ER16 collets instead of Kress collets. And it also has a stiffer body with better runout of max 0.01 mm guaranteed. The standard model has a runout of max 0.015. 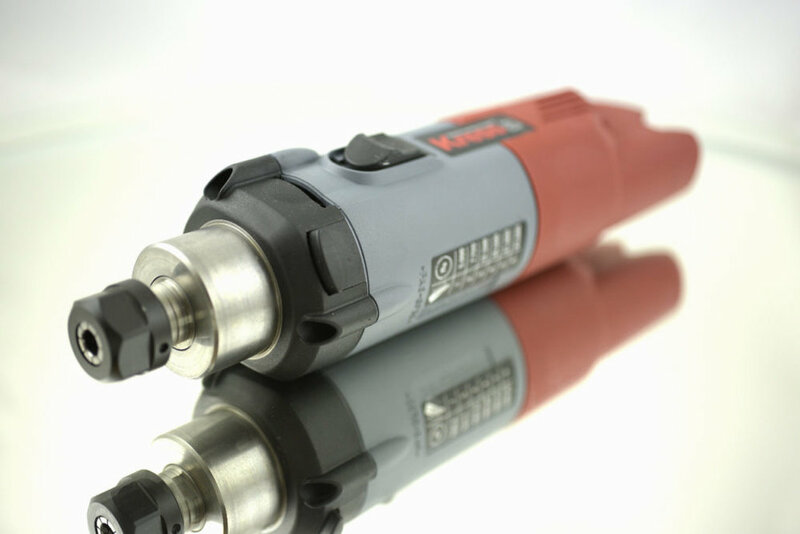 The Kress is ideally suited for all applications in plexiglass, plastic, PVC, and more due to the relatively low speed of 5000 rpm. 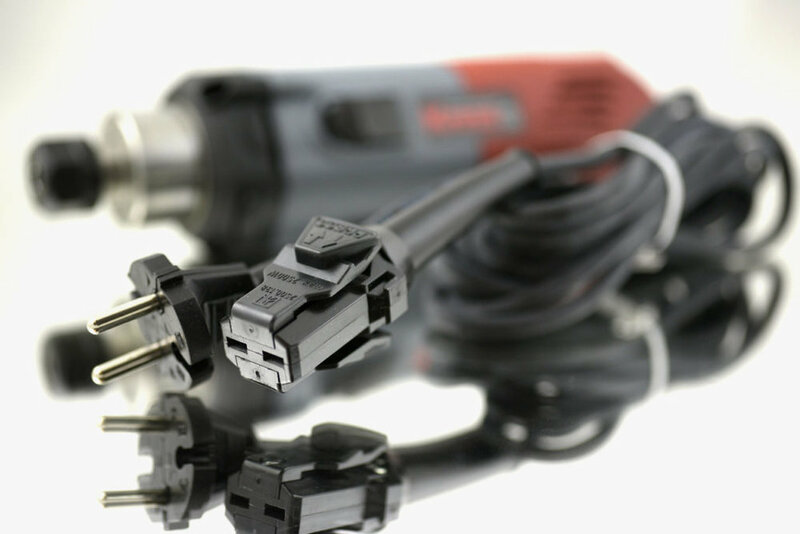 It is also powerful enough to work with harder materials such as marble, slate, and non ferrous metals. The 43H7 stainless steel mounting neck ensures that the bearing seats are not compromised when the spindle is clamped into the spindle holder. This prevents overheating of the bearings and the spindle itself. Like all spindles we offer, it is very quiet - only 74 dB at 5000 rpm. Speed range: 5,000 -25,000 rpm.